We work with businesses & provide solution to clients with their business problems. We specialise in mobile and web development and also internet marketing. Don't waste money running "Automatically Optimized" advertisements, Contact us for a professional consultion. 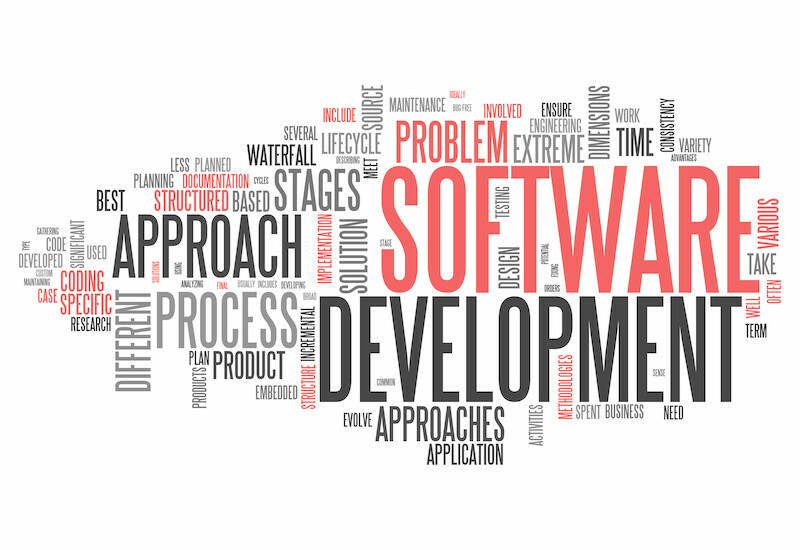 We are an experienced and talented team of passionate developers who live and breathe code. Stop thinking about your idea, lets get that idea down on paper and work towards final goal. We provide all kinds of digital marketing service. Keep up to date with upcoming products.